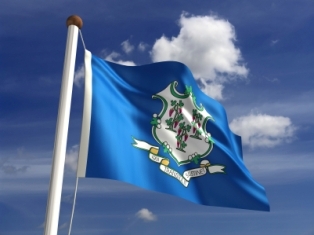 The State of Connecticut Commission of Pharmacy website contains useful information for technicians practicing in the state of Connecticut. The website tells a little about them. The Commission functions within the Department of Consumer Protection. The incumbent pharmacy commissioners are listed, there are 6 of them, and these members are appointed by the governor. There is a pharmacy technician registration application available on the website. The fee for registering in Connecticut is $50. There are also links to .PDF documents which discuss the Community Registration Laws and Institutional Registration Laws. Pharmacies can verify pharmacist and pharmacy technician licenses at the above website online. Pharmacy technician licenses in Connecticut expire annually on March 31st. 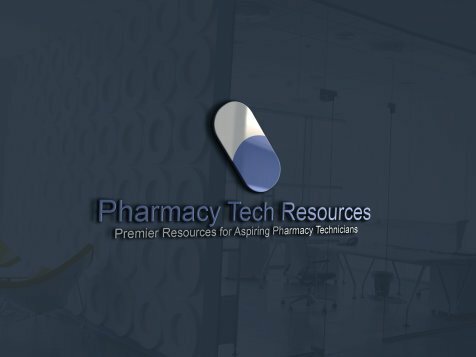 The application form requires a manager of the pharmacy the technician works at to verify that the technician is in the process of completing or has completed an state approved pharmacy technician training course or program.